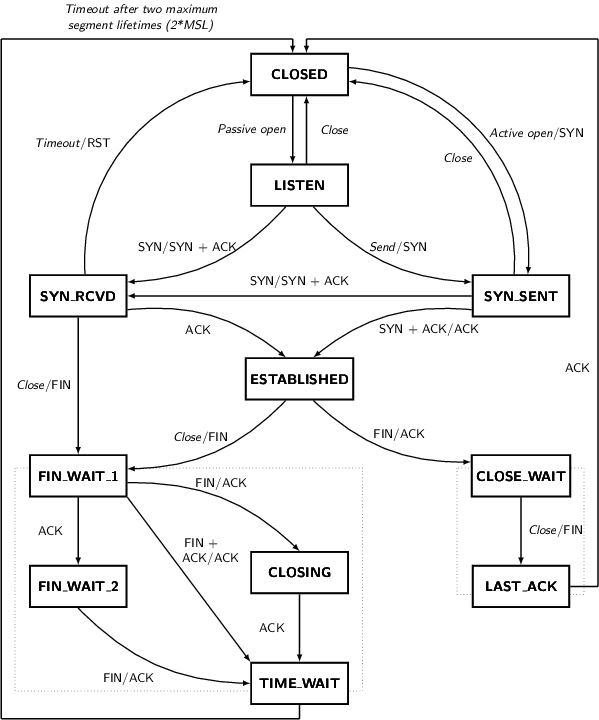 problems when working with NAT (Network Address Translation). should not be changed without advice/request of technical experts. Enable fast recycling of TIME-WAIT sockets. Enabling this option is not recommended since this causes problems when working with NAT (Network Address Translation). 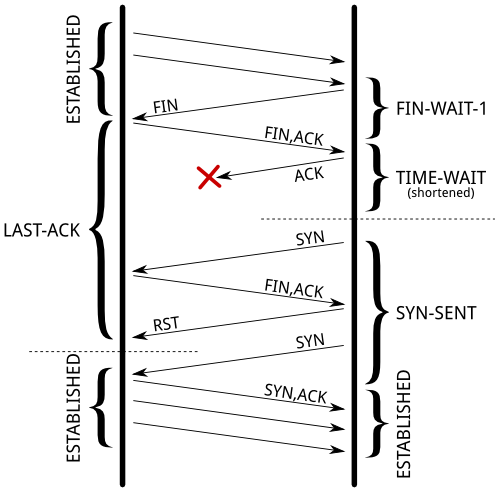 /* BSD style FIN_WAIT2 deadlock breaker. 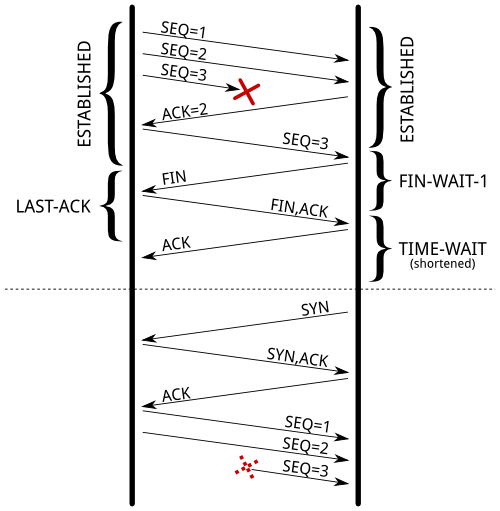 dmesg | grep "TCP established hash table"
The TIME_WAIT state is our friend and is there to help us (i.e., to let old duplicate segments expire in the network). Instead of trying to avoid the state, we should understand it. 在linux 4.1内核中，net.ipv4.tcp_tw_recycle参数将被移除。net.ipv4.tcp_tw_recycle has been removed from Linux 4.12. 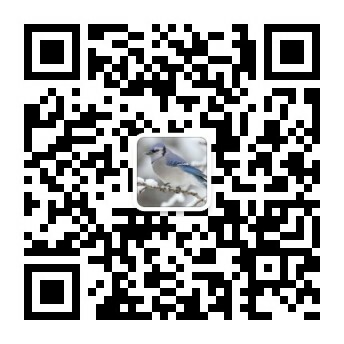 所谓技术 Linux, net.ipv4.tcp_tw_recycle, net.ipv4.tcp_tw_reuse, netstat, ss, sysctl, tcp, TIME-WAIT, time_wait, 协议. permalink.